Rody H. Vanlalhriatpuii was declared as Femina Miss India Mizoram 2017 in an open audition held in Guwahati, Assam. 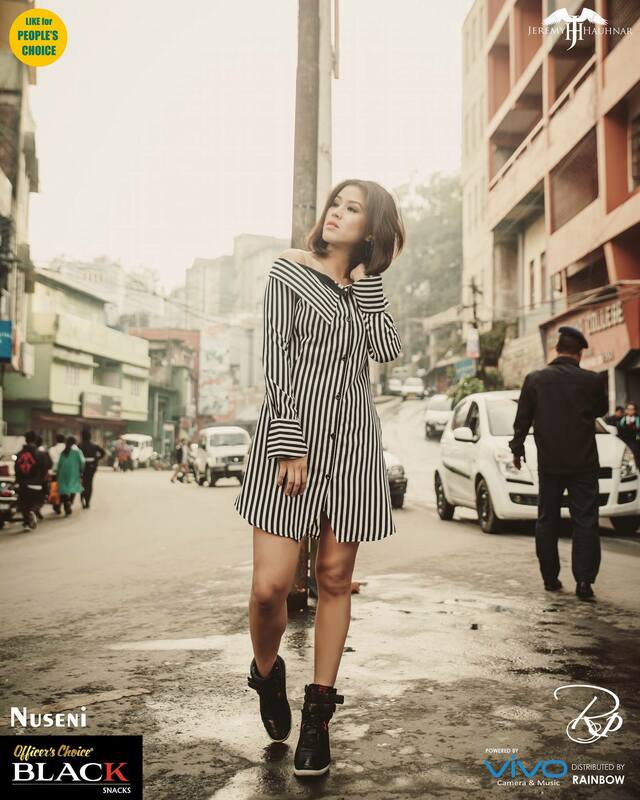 She will now represent the hilly state – Mizoram, in Miss India 2017 contest. 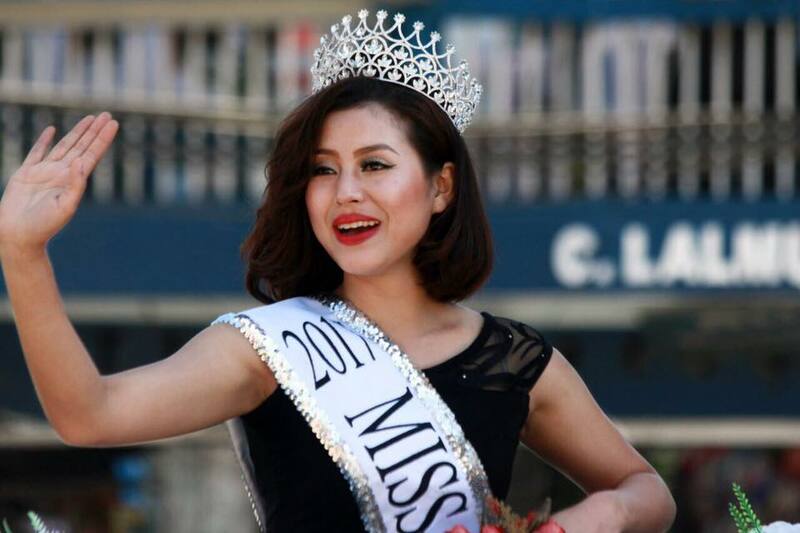 She will try her best to become the first from Mizoram to win Miss India title. She was given this platform through DESiGN CULTURE( Talent Scout Events ) of Chow Poran J. Gogoi & Team. Rody is the first Mizo to compete in Femina Miss India contest. A month ago, she had won Miss Mizoram 2017 title.